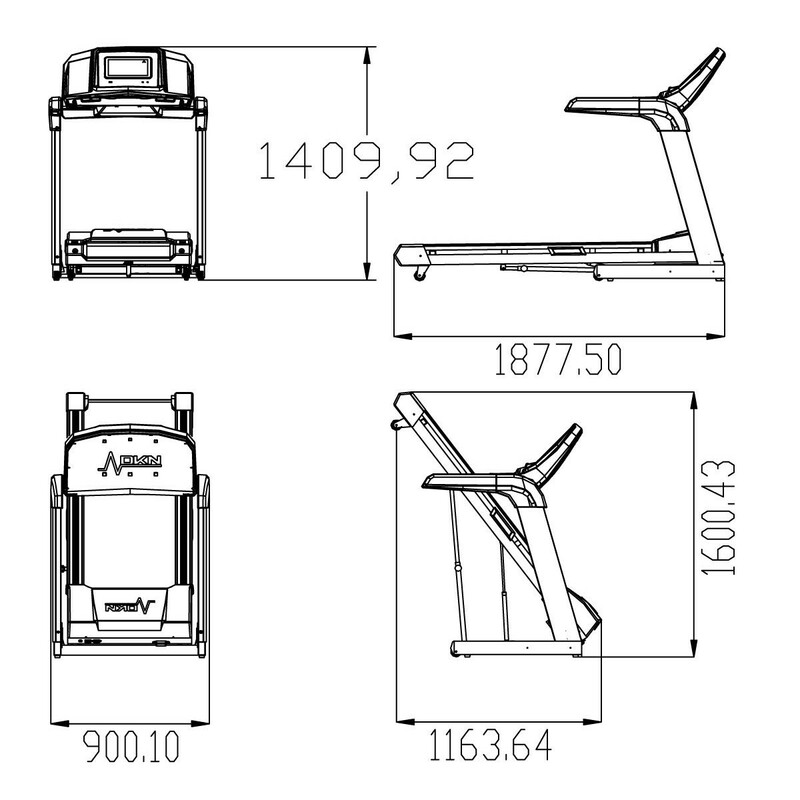 A 2.8 hp (4.5 hp Peak) continuous duty, high-grade, motor, 12% incline (18 levels), a large and long running deck. 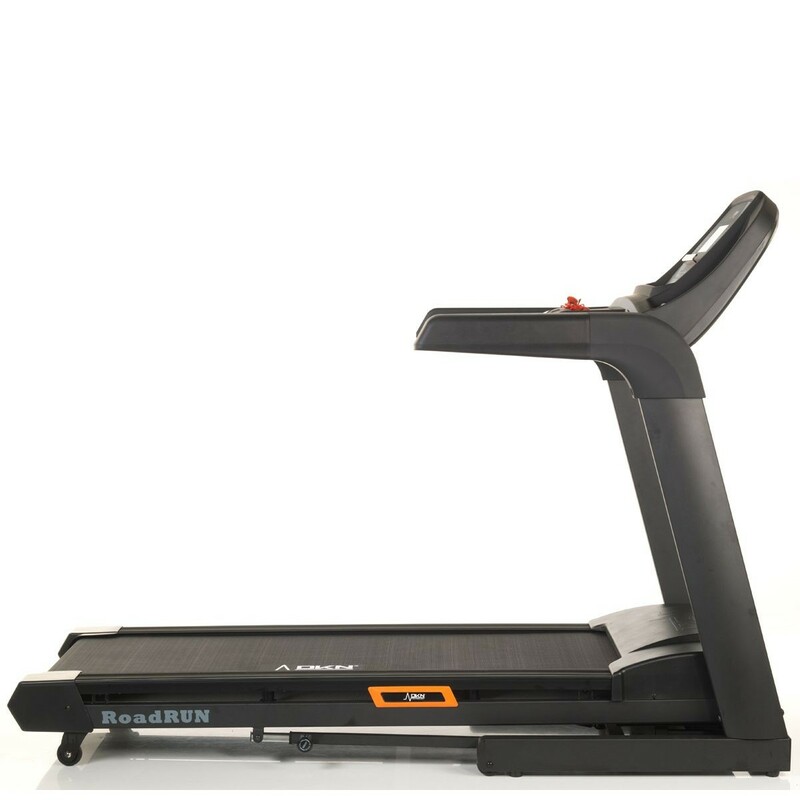 The RoadRun-i delivers a silent and truly great running experience. 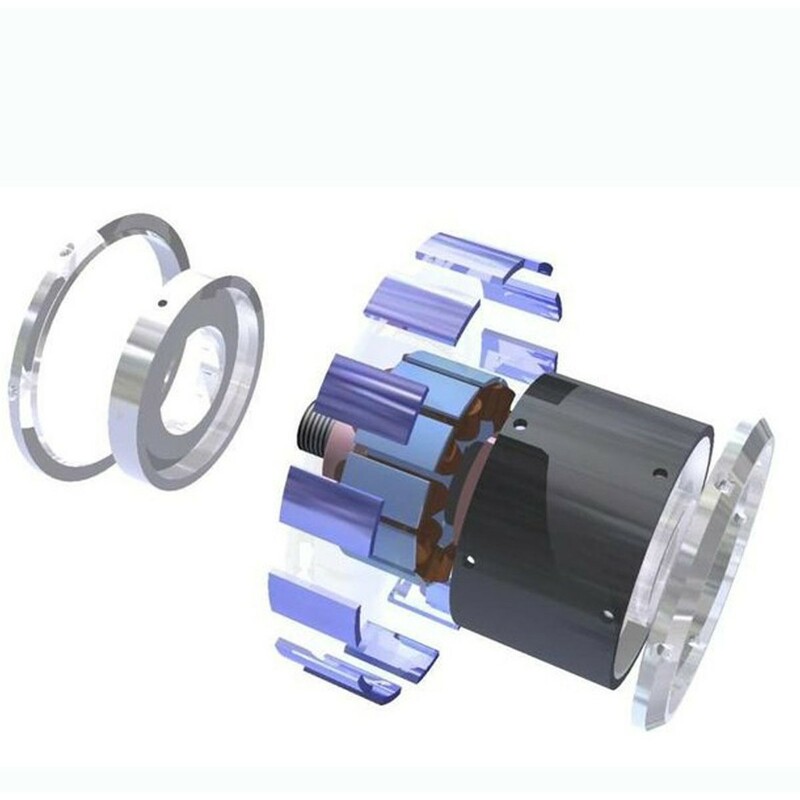 Powered by a new 2.8 hp continuous duty motor, with a peak performance of 4.5 HP, the RoadRun-i reduces energy consumption up to 40%. 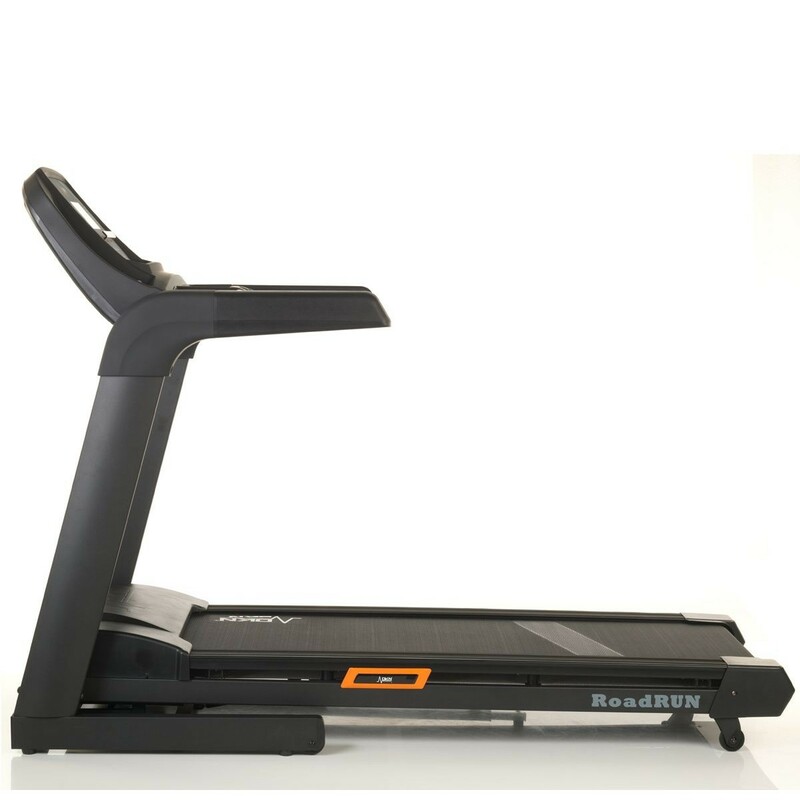 The RoadRun-i is one of the quietest and smoothest home treadmills on the market. 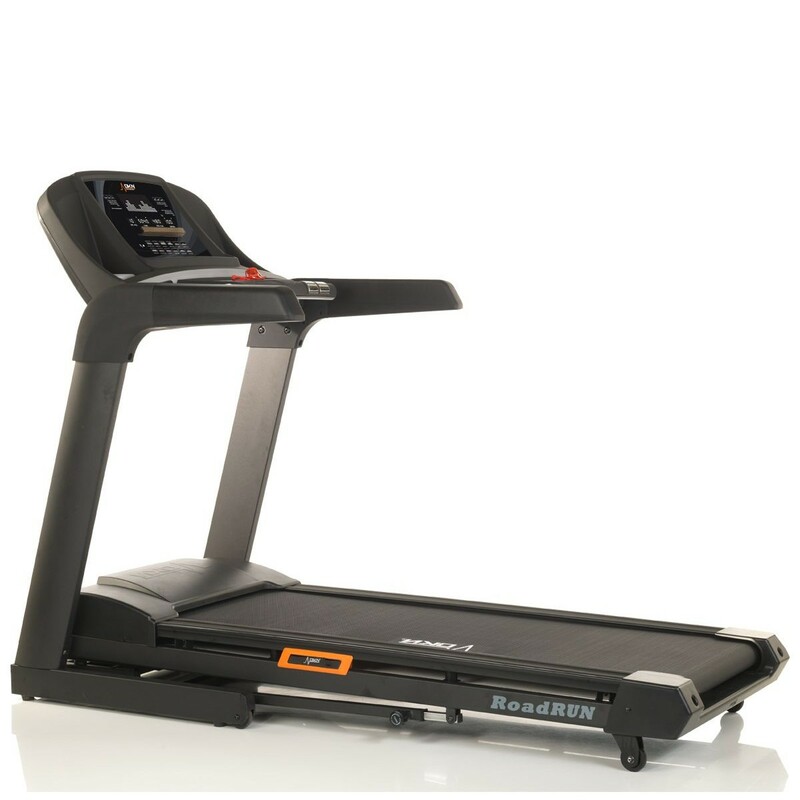 The extra large and long cushioned running deck of 53cm x 148cm is equipped with an orthopaedic running belt of 3.3 mm, fully complementing and supporting the perfect balance between shock absorption and ground surface. The effect feels similar to running on grass. 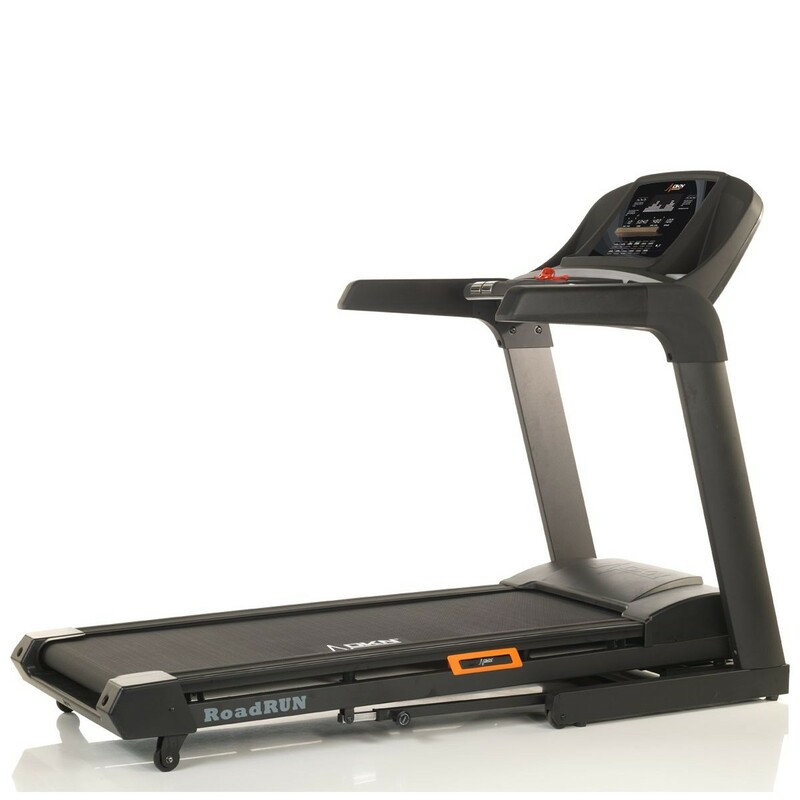 The RoadRun-i offers the Progressive Shock Absorbing system deck which balances every stride to maximise cushioning and support, while the integrated hydraulic shock-absorbing system reduces the impact gradually while you run. 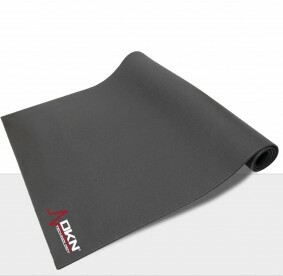 This in turn reduces the impact on your running joints by up to 15% compared to road running. Your training experience is built around you. 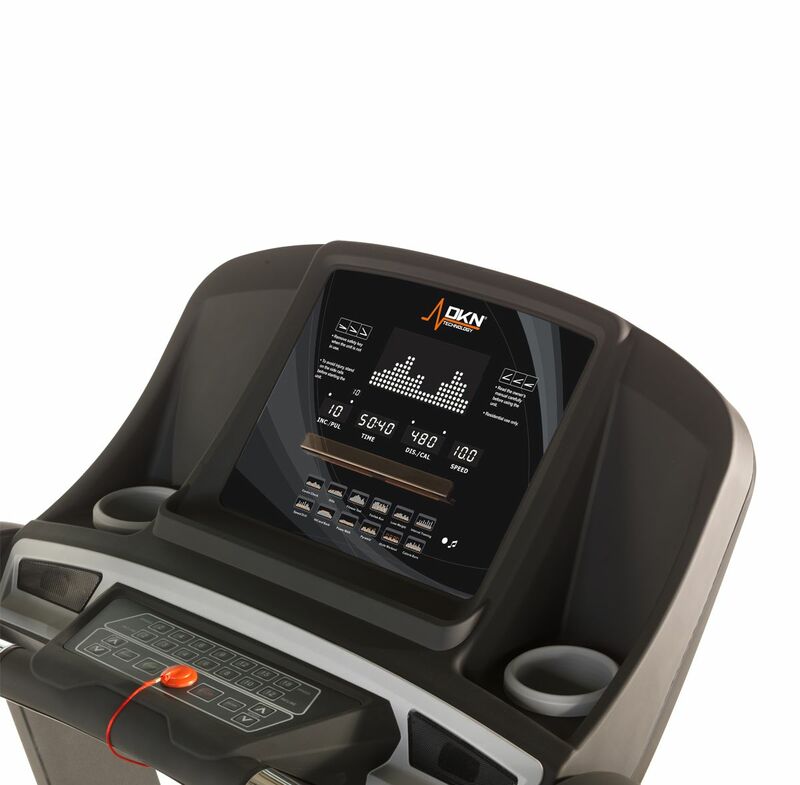 Modify your intensity training, visualize your running data and your training position: all integrated into a LED display. The console controls enable you to modify speed and grade with ergonomically positioned switches on the front panel. 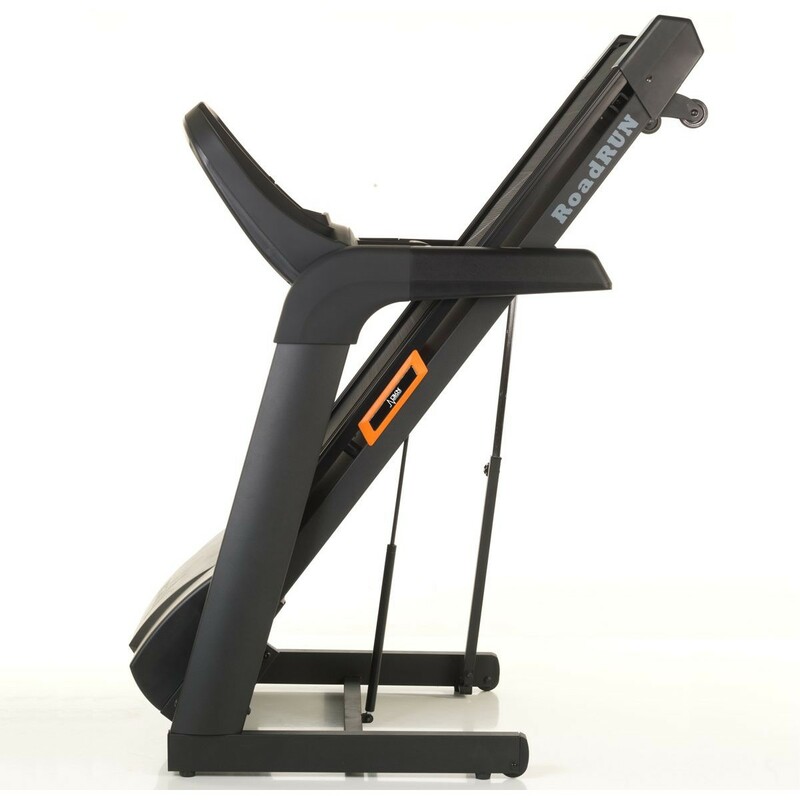 Adjust your speed and incline with a single touch. 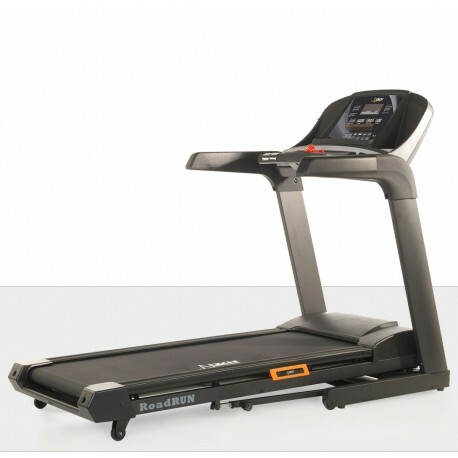 The One Touch Control buttons allow you to control direct speed and incline settings with a single touch. The RoadRun-i uses Bluetooth 4.0 for a more accurate heart rate registration. 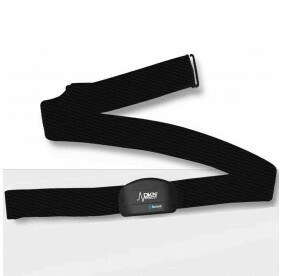 Compatible with the Bluetooth chest strap or the Activity Tracker Cardio Connect. Your complete workout feedback on all data is shown in different LED windows. 28 programs including 1 quick start, 24 preset runs, 1 HR training course and 4 user profiles. 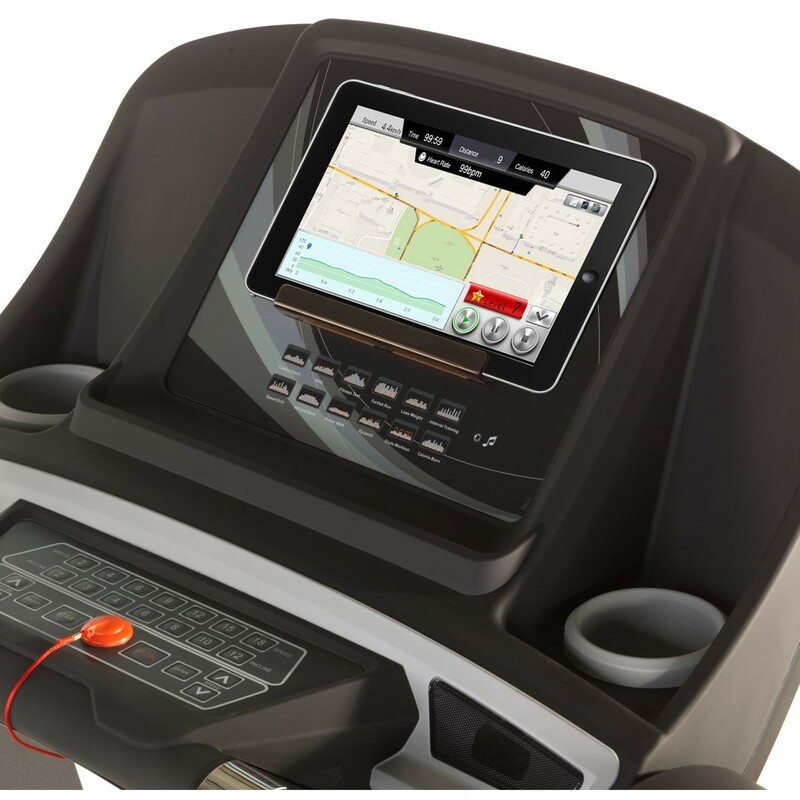 The console features a tablet holder so you can watch your favourite movies, tv shows or music videos while working out. Redesign a natural run, create a new environment. 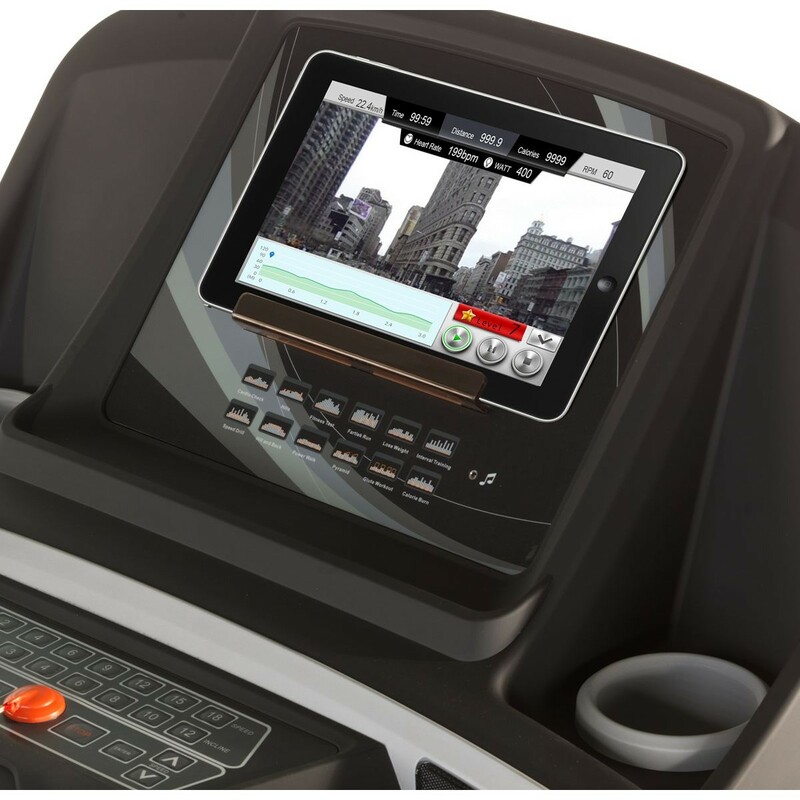 The RoadRun-i has an integrated Bluetooth 4.0 chip allowing you to connect your tablet or smartphone and make your treadmill compatible with a range of apps, offering multiple interactive training options. Kinomap, iConsole+ and BitGym features give you access to the globe in the comfort of your home. To provide a more realistic experience some Apps sync the incline and decline feature. Simply create a route using Google Map© Data, press start and follow the map at your own pace! Use your iLog and save the key stats after each exercise session. Share your runs on social media.